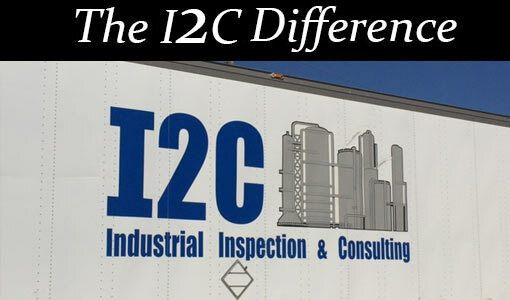 I2C is an inspection and metallurgical engineering firm that provides inspection support, mechanical integrity analysis, and failure analysis to a variety of industries, including but not limited to chemical, refining, and oil and gas exploration. Whether scheduled or unscheduled I2C can provide support in a timely manner. 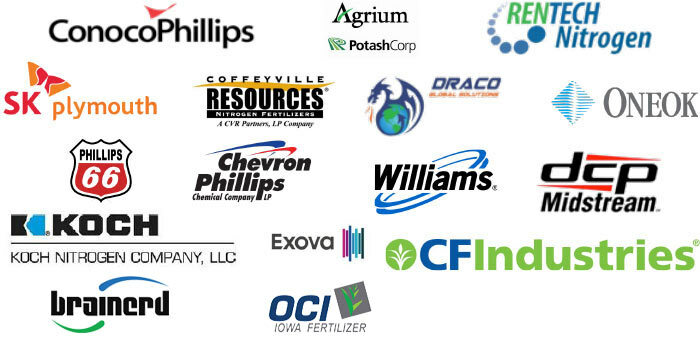 I2C is an ISN member and qualified vendor with Koch Mineral Services LLC, CF Industries Inc., OneOK NGL Pipeline, OneOK Services Co., and Phillips 66 Services. 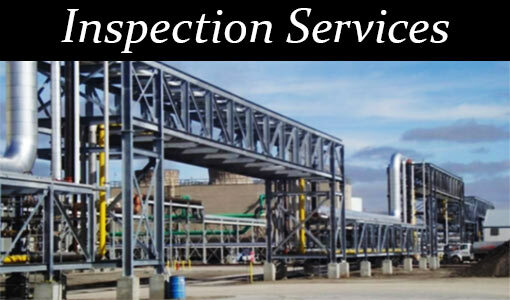 All certified inspectors, engineers, and metallurgists have at least 10 years’ experience. Our senior failure analyst has 40 years’ experience in a variety of industries. We will of course arrange for specialized services which are outside of our mission on behalf of the client, when requested and/or necessary. We fully understand the time management and cooperation with other subcontractors that is necessary to assure a successful turnaround. We do everything in our power to get the job done on time and within budget. Above all, we view safety as our primary goal. Regarding safety I2C is a member of ISNet, DISA, PEC and National Safety Council. I2C has eleven years and 950,000 hours worked with no lost time. Safety is our number one priority for our employees and yours! An employee owned company, resulting in an intensity of commitment to excellence and a heightened level of accountability. Our Senior Failure Analyst has 40 years’ experience, delivering a complete level of expertise and leadership. Seasoned and certified professionals provide efficiency, technical expertise, and a resilient work ethic. A member of ISNet, DISA, PEC and National Safety Council. I2C has eleven years and 950,000 hours worked without an incident. Have Questions? Send Us A Request.